1. Wash the black jamuns and deseed them. 2. 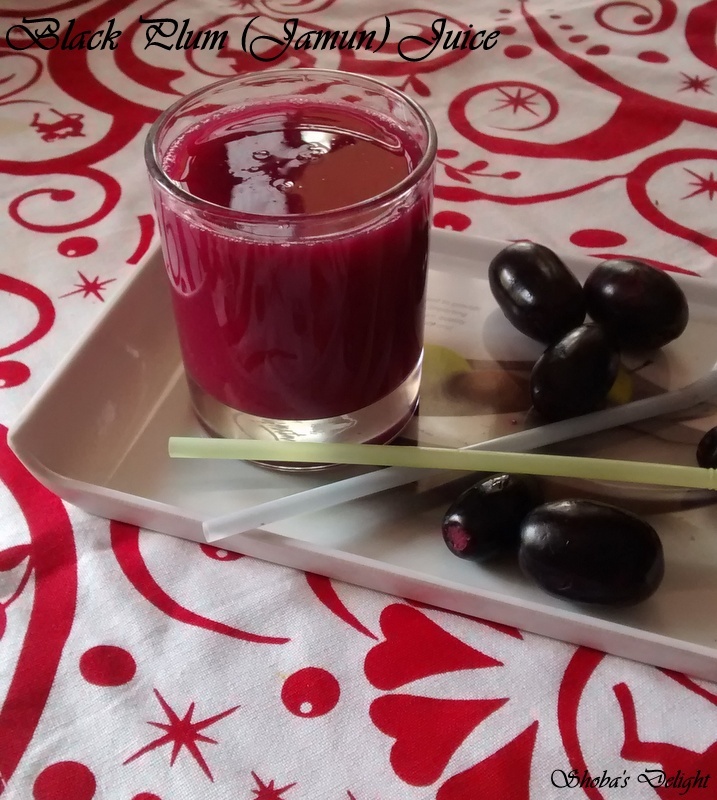 Add black jamun, lime juice, sugar and salt in a mixie and blend it well. Add water and again blend in the mixie for few seconds. 3. Pour the juice in the glass. Garnish with mint leaves. Add ice cubes and serve chill. Jamun seed powder is also used to help in clearing skin blemishes left by acne and blackheads. 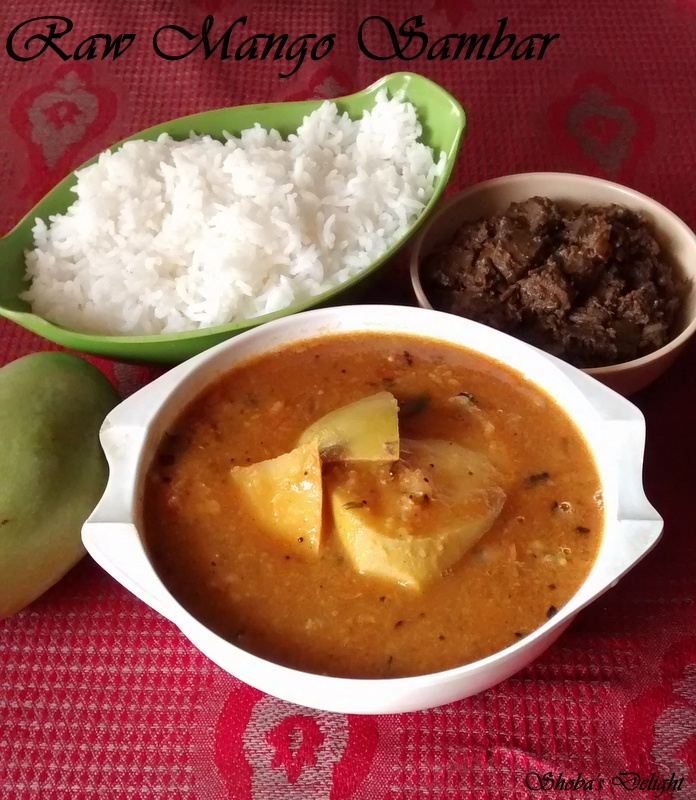 Raw mango sambar is my favorite one which goes well with rice and I love to have it with dosa too. 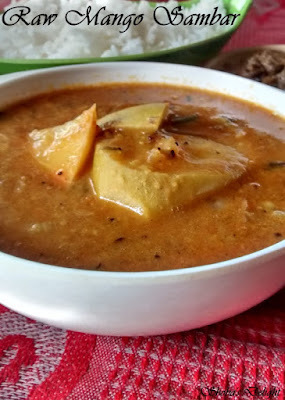 In this recipe, I have added the tempering ingredients at last as it'll enhance the taste of the sambar.I normally don’t like sour taste in sambar and so I remove the raw mango after the sambar is fully cooked. Sambar is a South Indian curry recipe which is made with lentils and vegetables. If you leave the mango in the sambar longer its taste will spread evenly through the sambar it gives you a very strong sour taste. 1. Pre-boil the toor dal with little turmeric powder, oil & salt in a pressure cooker for 10 minutes and set aside. 2. Allow the cooker to cool and mash the dal into fine paste. Heat oil in a pan; add urad dal and fenugreek seeds. Add onion and sauté for a couple of mins. 3. Now add turmeric and add dal paste and fry for 2 min.Now add mango pieces, salt, and sufficient water, tamarind juice and allow it to boil. 4. Add half cup of water, sambar powder and salt. Cook for 3 to 4 mins. Now, add tamarind extract and cook till raw flavor goes. 5. Heat oil in a pan and add all the tempering ingredients. Allow it to splutter. Transfer it to the sambar. Now add chopped coriander to it and switch off the flame. Now the tasty sambar is ready. Take it off the heat n serve with hot rice. This sambar is good for rice with papad. Jowar is one of the healthiest grains which we should include in our diet. 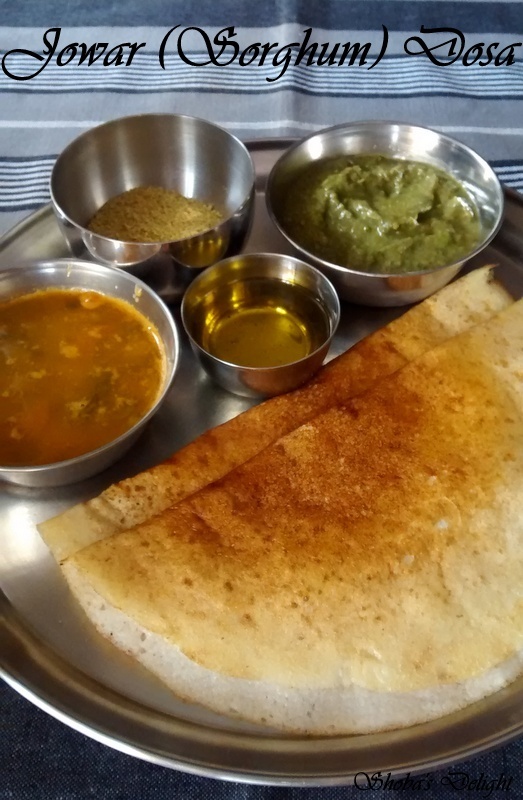 But with some tips which I learnt from my mom, now I can make very decent jowar dosa even though I have not not mastered still in making it.You can make this with only jowar flour and avoid using wheat flour, still it comes nice. But addition of little wheat flour in it even the beginners can prepare it without any difficulty. Jowar is not widely used compared to other cereals such as wheat and corn. 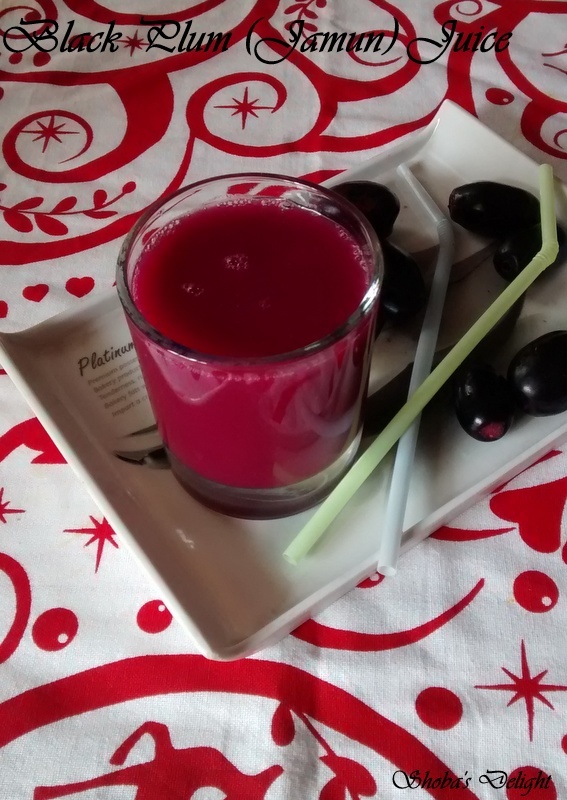 So it is good to include it once a while in diet. 1. Soak Jowar for 8 hrs. , rice and dal separately for 3 hrs. 2. Now Grind the dal to a fine thick paste followed by rice to half ground level and then add Cholam.If necessary add some more water for mixing all the batter. 3. Do the fermentation for 8 hours. Heat the tawa and pour one ladle full of batter to a thick circular shape. 4. Cook a per the normal dosa, wait till it reaches the crispy level.Remove the dosa, when it is golden on both sides. Serve hot with tomato kulambu or ginger chutney.